The spot left by ZeRO has finally been filled. TSM has announced earlier today that it has signed Super Smash Bros. Ultimate professional Gavin “Tweek” Depsey as its first Ultimate player. 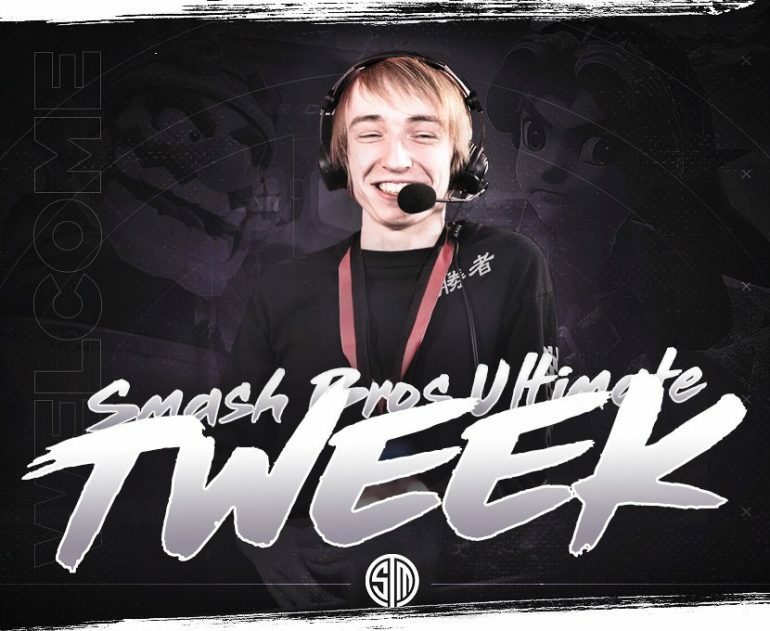 Tweek is now the second player playing Smash Bros. on the TSM lineup, which includes Evo 2018 Melee champion William “Leffen” Hjelte. He fills the spot left by former TSM pro Gonzalo “ZeRo“ Barrios in November. Tweek has been in impressive form in the Ultimate scene the past few months, picking up multiple first place finishes at some of the biggest events including Glitch 6, which concluded on Jan. 20. His recent form has seen him become one of the top pros in the scene’s early life cycle. If this continues, we could see a ZeRo-like legacy be born.